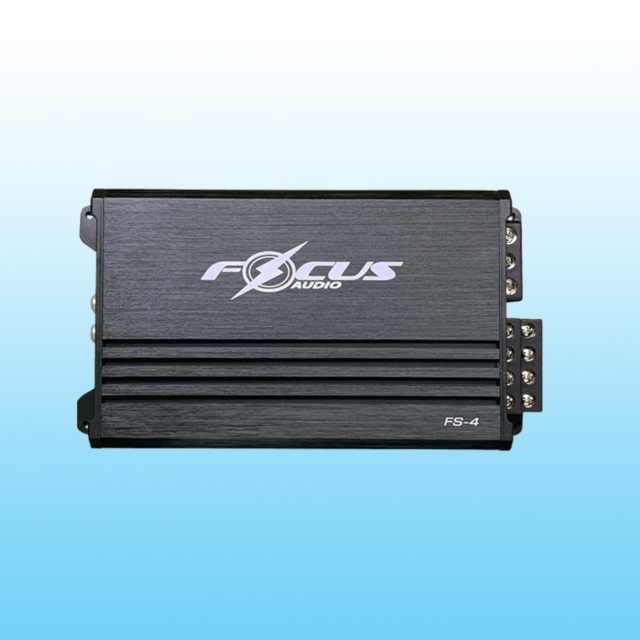 The FZ series is MINI design and can be easily installed anywhere where conventional amplifiers will run into problems with. Full balanced “ HIGH level” RCA inputs will accept speaker input from most head units. The input stage is compatible with most stock components to improve OEM integration. And it has speed controlled fan cooling at the center of the chassis to cool the heat-sink and dramatically extends the running time before thermal shut down.